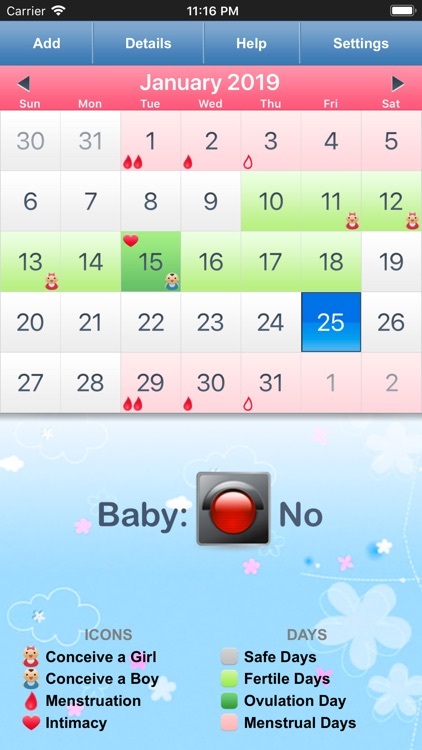 Menstrual Calendar for Women helps you determine your fertile days of the month, so you can either achieve or avoid pregnancy. 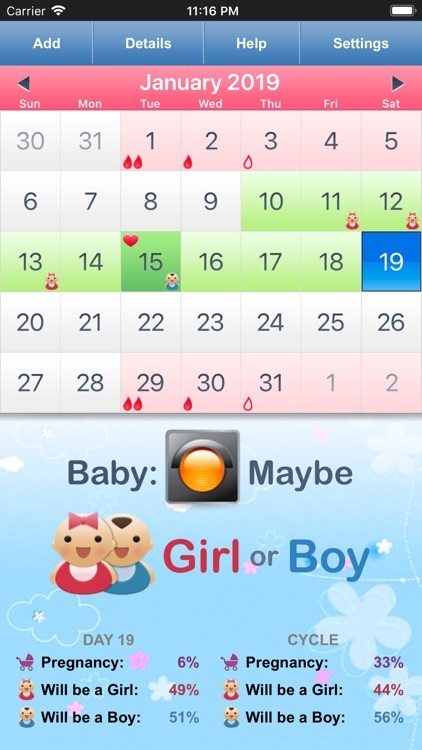 The calendar uses the date of your last period and shows the next period date, the best days to conceive a girl or a boy, your ovulation day and when you should avoid pregnancy. The application every woman must have! 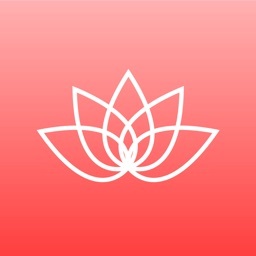 - The great period tracker on the AppStore that you can trust. 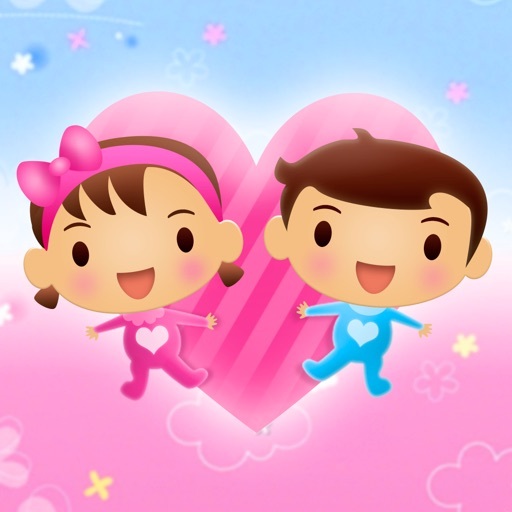 - The only application with correct gender prediction algorithm. The application uses real scientific research of R. Guerrero, 1974 to predict gender of a baby. 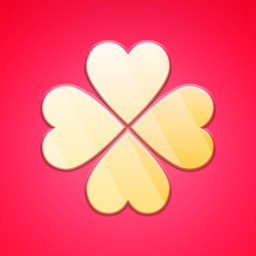 It’s based on real statistics of thousands and thousands women. As opposed to it the widely-spread Landrum Shettles method is based only on theory and totally incorrect. 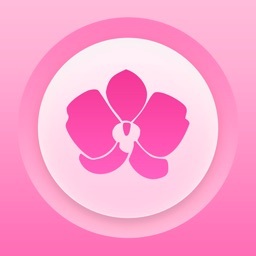 - Date of the last period (on the calendar on the main tab). - Average length of the periods (on Settings tab). 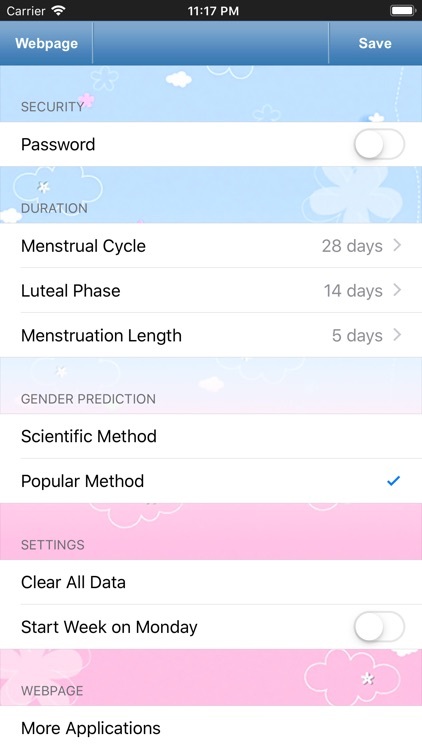 - Length of the Luteal Phase (on Settings tab or use default value). 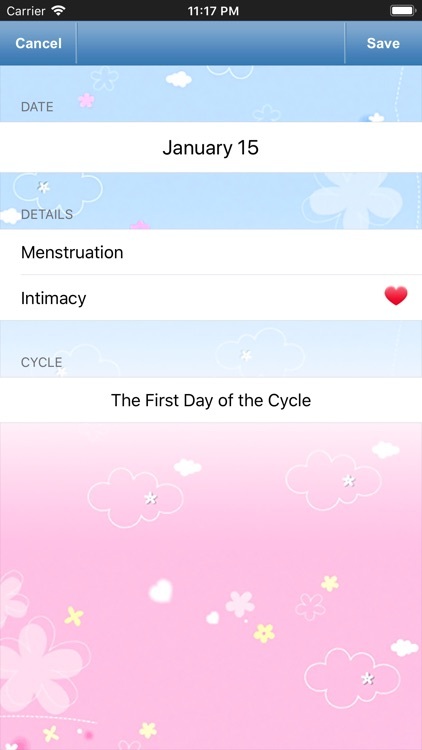 The application works best for women with regular menstrual cycles, the average cycle length is also a valid way to predict when the ovulation should happen.